Our firearm builds - Interfor Usa Group Inc. 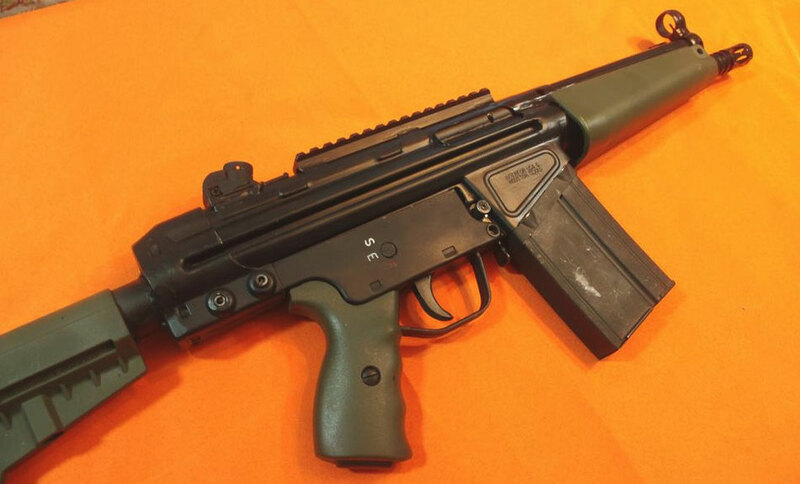 The Interfor IF-5 pistol is a clone of the most famous HK MP-5 submachine gun, made famous by the British S.A.S. In operation “Nimrod”, the assault on the Iranian Embassy in London of 5 May 1980 (see here : https://en.wikipedia.org/wiki/Iranian_Embassy_siege). one korean magazine (actually tested on the firearm) - spares available for $30 just make us at the order. Duracoat HK RAL8000 / Dark green finish that will last a lifetime. Ral 8000 Grünbraun is the most recent finish issued by HK ontheir MP5 in the MLI (Mid Life Improvement) version introduced at Shot Show 2013. 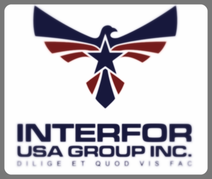 Interfor USA Group is a small Houston based armory entering the market after one and half years of experimenting, specialized in the civilian legal conversion of military firearms. We will introduce other firearm models in the next future, all rebuilt for military parts kit and been unavailable on the US market since the nineties. All our guns are throughly tested shooting a total of two magazines, during the assembly phase and before the final finish, to make sure that will shoot right out of box. No bad surprises, no hassles. Ships free to any FFL. No sales to California or where prohibited by law. Three day “no shoot” return policy, after that we will warranty the firearm for one year. All brands depicted in this site are property of legitimate owners.